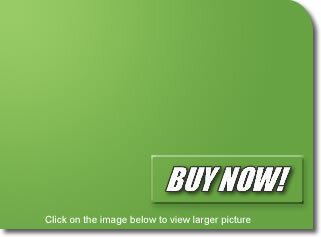 Our Classic Lighted Palm Trees are quickly becoming one of the "Hottest" advertising tools in the Country. 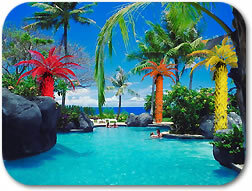 Standing a huge 15 Feet tall with a low price of $3500.00 these Lighted Palm Trees will surely get the Business recognition that you deserve. 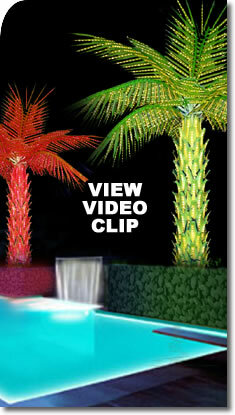 Our customers get blown away at the response that their businesses receive with these beautiful lighted palm trees.